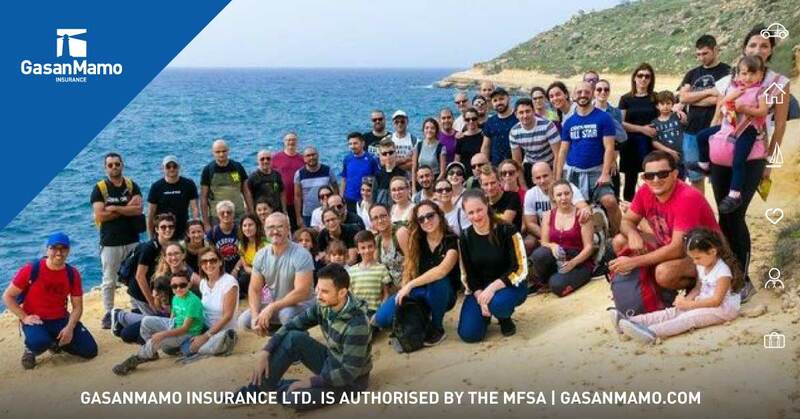 The Social Activity Group at GasanMamo Insurance organised another event with an opportunity for employees to mingle in a relaxing environment outside the normal work place. 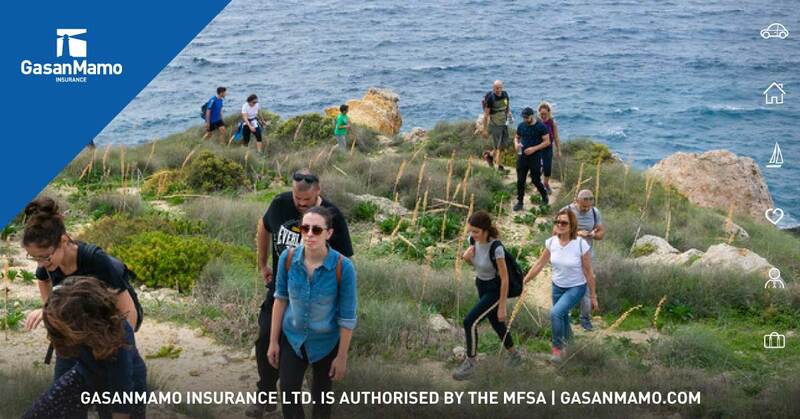 On Sunday 28th October, a good number of employees, together with their relatives and friends, participated in a trekking event which was organised in collaboration with the Camino Group. 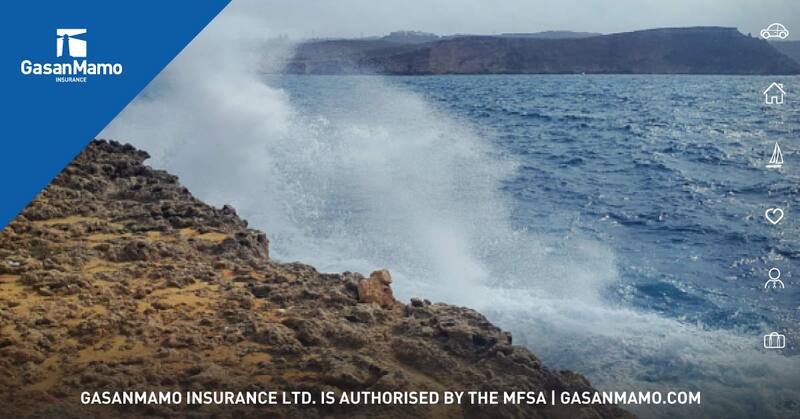 James N Portelli and John Darmanin contributed to the organisation of this event and assisted the participants from Malta’s leading Insurance firm. 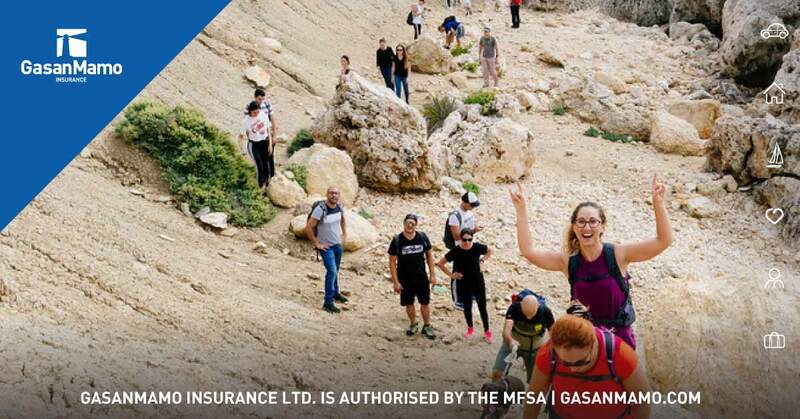 The group met at the Paradise Bay Car Park, where they had the opportunity to take photos as they visited Tal-Latmija Cave, they walked over Rdum ta’ Qassisuand tal-Qawwi overlooking Fomm Għammieh. They returned to the Car park via another secondary road close to Torri l-Aħmar (Red Tower). 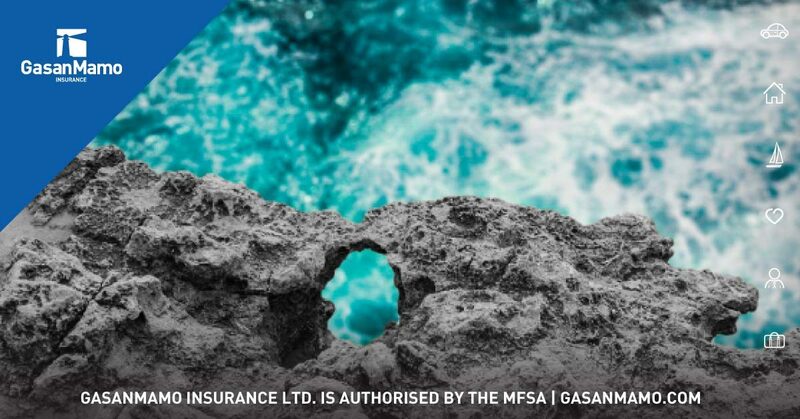 The management at GasanMamo strongly believes that these types of initiatives should be held regularly and encourage the active participation of staff and their families and friends in these types of events. “We strongly believe that these social activities outside the workplace are essential and beneficial to constantly enhance team building and improve relations at work. We trust that events like this contribute to the most important asset of our business – our employees”, said Vanessa Portelli, HR General Manager.